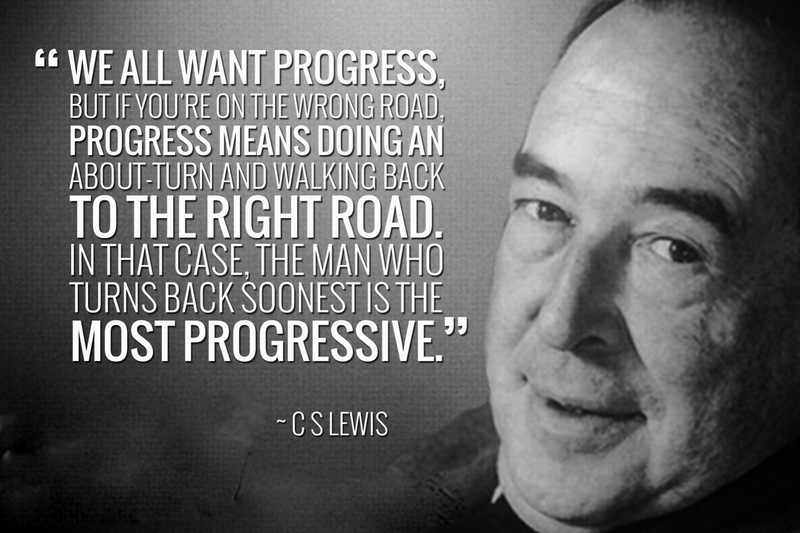 One of the criticisms that ‘progressive’ Christians level at orthodox Christians is that they are anti-intellectual since they oppose the idea of applying insights drawn from critical theory and social sciences to interpret the Bible. This criticism is surely unfounded. For orthodox Christians, “All truth is God’s truth,” and the scholar of the Book should also be a scholar of many other books. As such, they would welcome any interdisciplinary exercise that seeks to enrich our understanding of Bible on its own terms. However, orthodox Christians who engage in interdisciplinary studies should be clear about their presuppositions and priorities so as to avoid compromising their faith inadvertently. First, the Bible as the infallible word of God should function as the background controlling belief in the integration of faith and contemporary knowledge like critical theory and social sciences. For example, when discussing the issue of homosexuality, it should be the case of biblical doctrine and ethics determining how Christians may appropriate insights from secular psychology, rather than the case of secular psychology making adjustments to Christian doctrine and ethics. Likewise, while new developments in archaeology and sociological studies of the ancient world have been helpful in bringing fresh perspectives on the biblical texts, nevertheless, historical background research should not replace analysis of the biblical text as the primary focus. Second, scholars are taken seriously only if their research is in accordance to the rules set by the gatekeepers of the secular academy. Biblical scholars in particular would need to demonstrate their competence and erudition within the framework of the reigning academic paradigm of historical-critical analysis of the biblical text, a method premised on philosophical naturalism. For example, Old Testament scholars may demonstrate how the Old Testament is to best understood in the light of parallel teachings found in Ancient Near Eastern Texts. New Testament scholars may read the New Testament through the lenses of the latest literary theory or apply some fashionable sociological theories to reconstruct the ethos early Christian Christianity in the context of Graeco-Roman social institutions and kinfolk relations. We should be mindful that some social theories are reductionist(e.g. Durkheim’s functionalist theory of religion and morality). Some forms of literary criticism inherently challenge the claims of Christian propositional revelation (deconstruction theories). Nevertheless, we should maintain an openness to learn from secular disciplines as new knowledge can help us analyze and evaluate untested theories of biblical interpretation. It would be unwise to throw the baby out with the bathwater. Biblical scholars should continue to engage with the secular disciplines in the spirit of “robbing the Egyptians.” However, caution is in place if biblical research ends up majoring in study of the historical background and elucidation of extra-biblical texts and minoring in theological exegesis of biblical text in its canonical context. After all, while historical study may establish “what is there” in the text, nevertheless, such study is no more than preparation for theological exegesis and spiritual discernment of the text. It would be good for Christian scholars who labor strenuously to gain secular recognition to the extent of minimizing theological exegesis of the biblical text to be reminded of Karl Barth’s ironic observation that the “Culture-Protestant” scholars of his time who were no less erudite, gained at most a grudging tip of the hat by the secular academy. Scholars who promote the historical-critical method would like to present the discipline as an objective inquiry. However, in truth and in practice, the historical-critical method is not objective since historical inquiry is shaped by the presuppositions or subjective preferences of the historical critic. The subjective approach and critical attitude towards biblical revelation shared between the ancient Greek Pythia and the secular academy is uncanny. It takes courage to counter the ideas that are dominant in the secular academy. It would amount to academic suicide as the doors to academic appointment and publishing opportunities would be closed. But surely, for the Christian scholar, truth and faithfulness to biblical revelation should override secular recognition? Indeed, such integrity is vital for maintaining one’s spiritual vitality. Fifth, given below are some lessons shared by the late Thomas Oden in his book, A change of Heart: A Personal and Theological Memoir (IVP, 2014), as he offers a compelling account of how he overcame “chronological snobbery” and rediscovered the “deposit of faith” that has been entrusted to the saints. He began asking anew the questions posed by the classical texts on how God could truly become human without ceasing to be God, how human freedom is distorted by sin and could become radically atoned on the cross etc. Put simply, historical-critical study may allow him to established the historical fact that a person called Jesus was crucified by the Romans, but it could never allow him raise such questions of sin and atonement by the incarnate Son on the cross, much less answer these questions on terms set by the Bible. 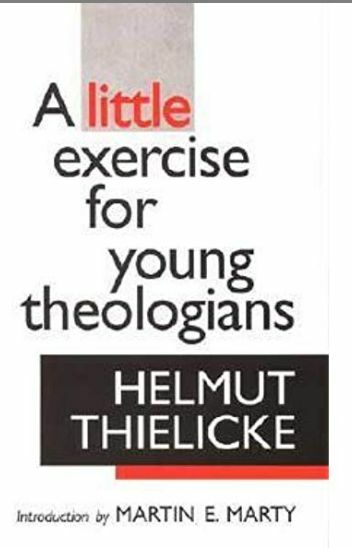 Postscript: As an antidote to intellectual snobbery, younger seminary students would benefit from reading the little classic, Helmut Thielicke, A Little Exercise for Young Theologians (Eerdmans, 1962).